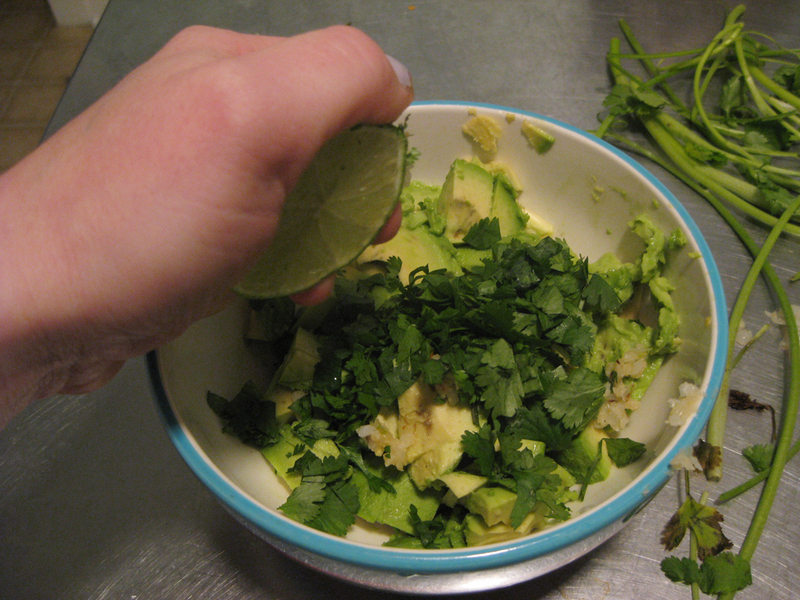 We have found the best guacamole recipe ever. This is not an exaggeration. I promise. 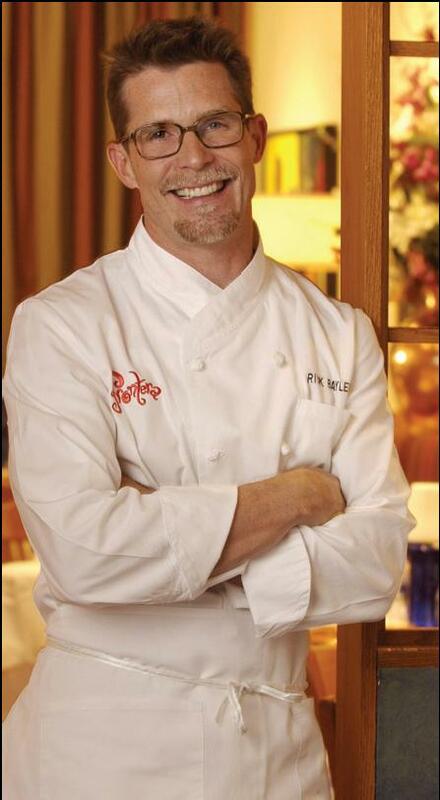 And I would assume Rick Bayless agrees because it is his recipe. Check it out here. He made it for a 'luxury guacamole bar.' 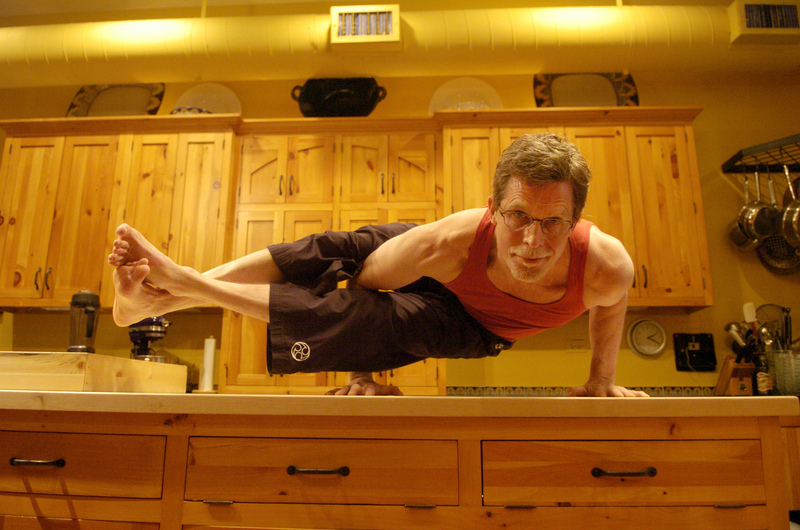 Sounds awesome and makes me wish that I was Rick Bayless' friend so I could be invited to said party. 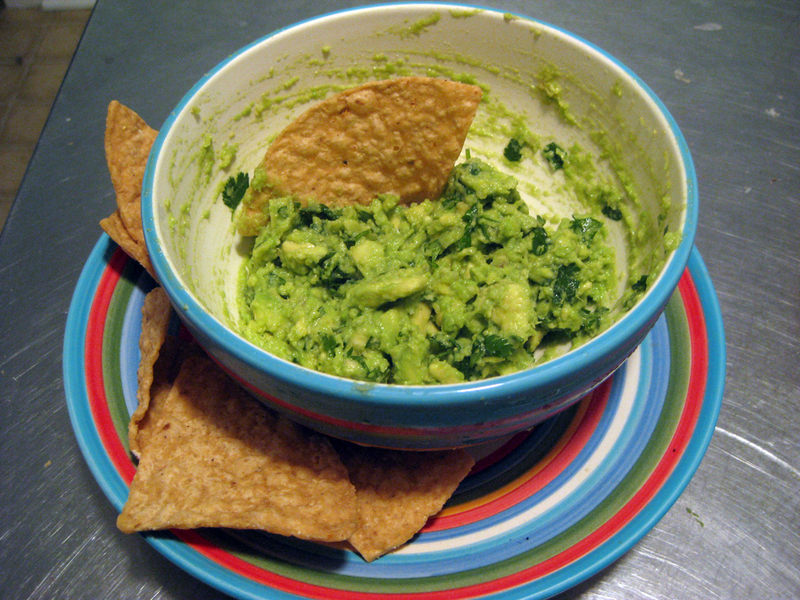 Follow these step by step directions and you will have delicious guacamole in under 15 minutes. No doubt. I cut Rick's recipe in a 1/3 since it would just be two of us. Yes we ate the whole thing in one sitting and yes it was delicious. Anyway, you need avocados, garlic, cilantro, and a lime. Start roasting two cloves of garlic over low heat in a dry pan. Keep the papers on the garlic. 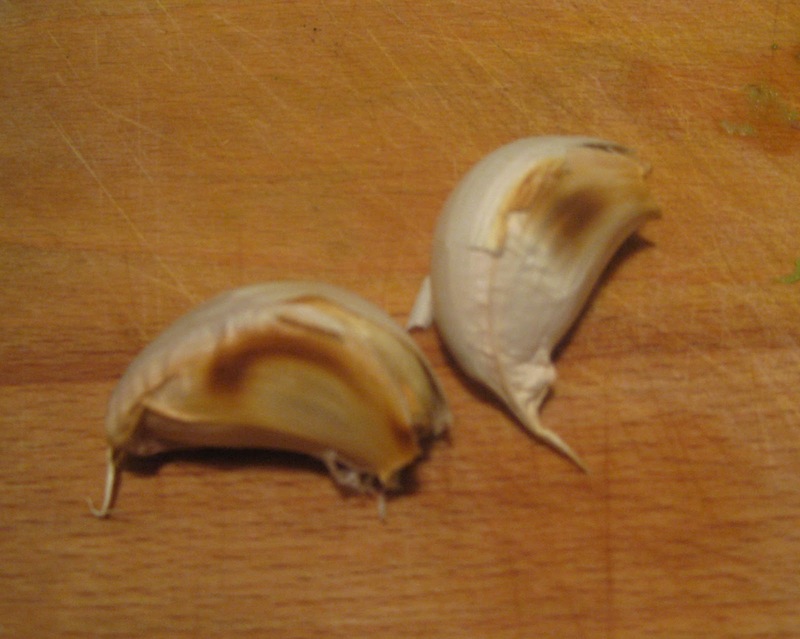 Roast the garlic until they are slightly browned. 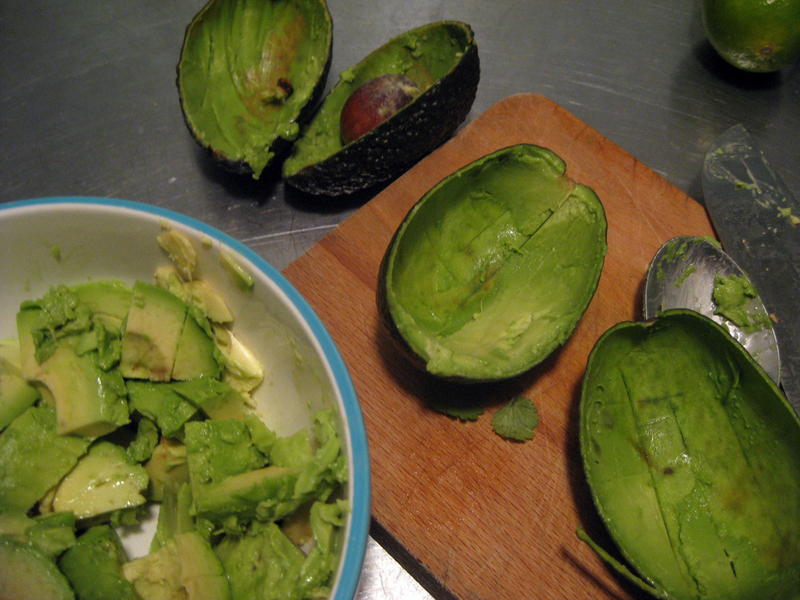 Meanwhile, cut up your avocados and put them in a bowl. 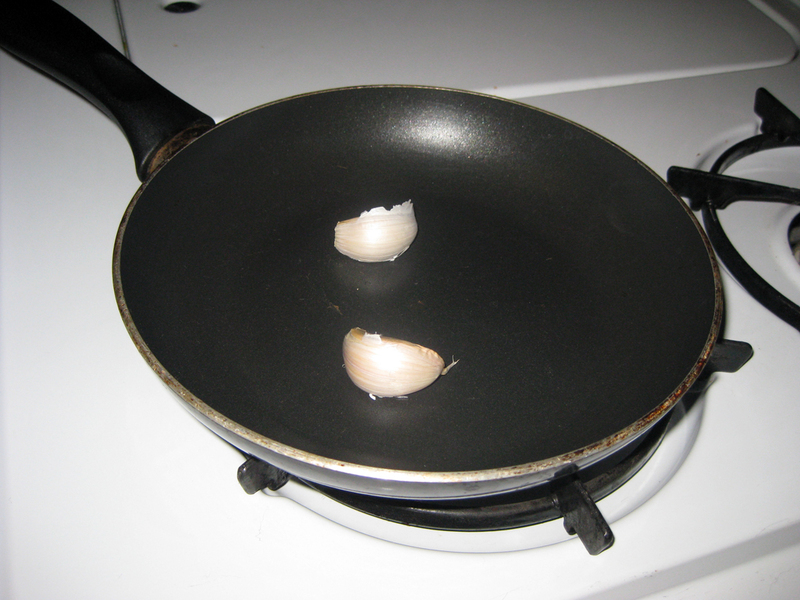 About the time you finish that, your garlic will probably be lookin' like this! 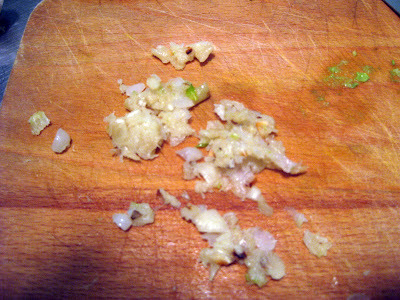 The papers should slip off the garlic easily and you will end up delicious mushy flavorful garlic. Chop up the garlic and put in with the avocado. 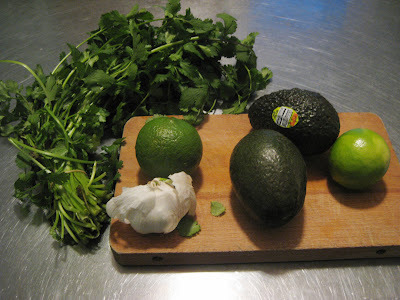 Add the cilantro and top off with some fresh lime juice and a little salt. Use a fork and coarsely break up the avocados and mix all the ingredients. Then grab your chips, a cold beer with a little lime, and enjoy! I've made a similar version of this guacamole with roasted garlic- makes all the difference in the world! My Colombia dresses in the flesh!